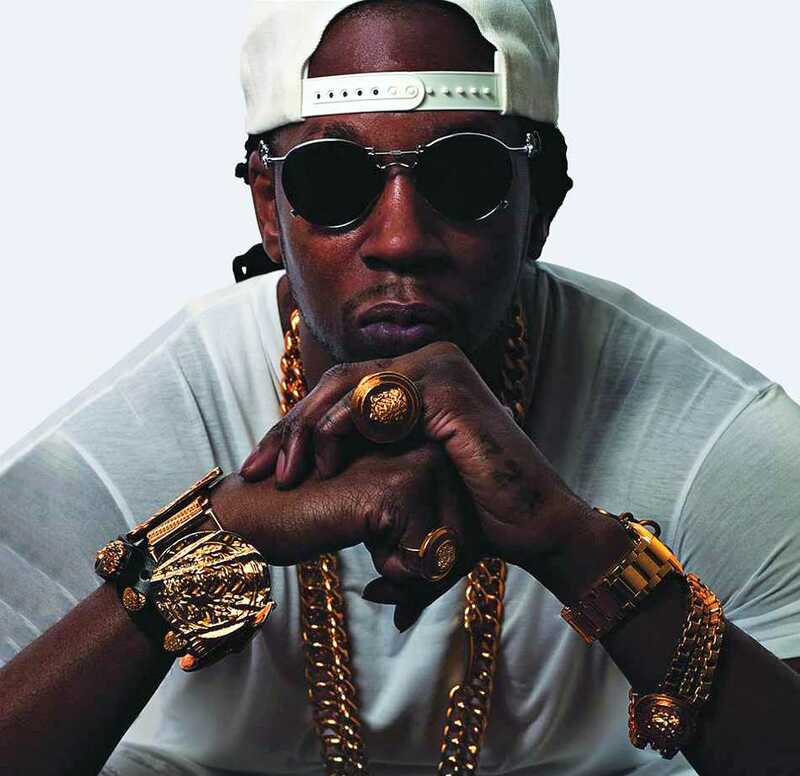 Rapper 2 Chainz was confirmed as the headliner for Dillo Day Tuesday night. 2 Chainz is well-known for his songs “I’m Different” and “Birthday Song” and his collaborations with Kanye West, Drake and Nicki Minaj. Mayfest and Northwestern Ski Trip teased the name Tauheed Epps, 2 Chainz’ legal name, on the Dillo Day website Monday night. 2 Chainz, a rapper who hails from College Park, Georgia, released his debut solo album, “Based on a T.R.U. Story,” in 2012. He has collaborated with many well-known artists including Kanye West, Nicki Minaj and Jason Derulo. Michael Bass, Mayfest’s director of concerts, said 2 Chainz’s performance at Lollapalooza, a musical festival in Chicago, solidified his committee’s desire to bring the artist to Dillo Day. Although Chance the Rapper has already been announced as the festival’s daytime headliner, Bass said his committee was not focused on specifically having two rappers serve as the main acts for the event. Bass added that even though both confirmed artists are rappers, their styles are different. “We do think that they have very different styles that complement each other very nicely, so it’s not redundant,” he said. Mayfest spokeswoman Bri Hightower said the results from the group’s campus-wide survey played an important role in the booking process. “After analyzing our survey results that we sent out in Winter Quarter, it became very clear that our hip-hop slots are one of the most highly attended slots of the day, so we put extra focus on that,” the Communication senior said. In conjunction with the announcement of 2 Chainz’s performance, NU Ski Trip announced the dates of the 2014 trip, which will be held Dec. 13-19. Participants will be flying into Denver International Airport. The official location of the trip will be announced in early October. NU Ski Trip co-president Harris Goodison said the partnership with Mayfest is an opportunity for the group to give back to the NU community. Mayfest co-chair Xander Shepherd said the partnership is “a two-way street” and will extend into future initiatives. Dillo Day is scheduled for May 31.